The bigger Instagram's reach becomes, the greater the influence wielded by its most beloved fashion stars. While previously, the power was solely in the hands of the magazine editor elite, now it's the women ruling the feeds that have the last say in trends. 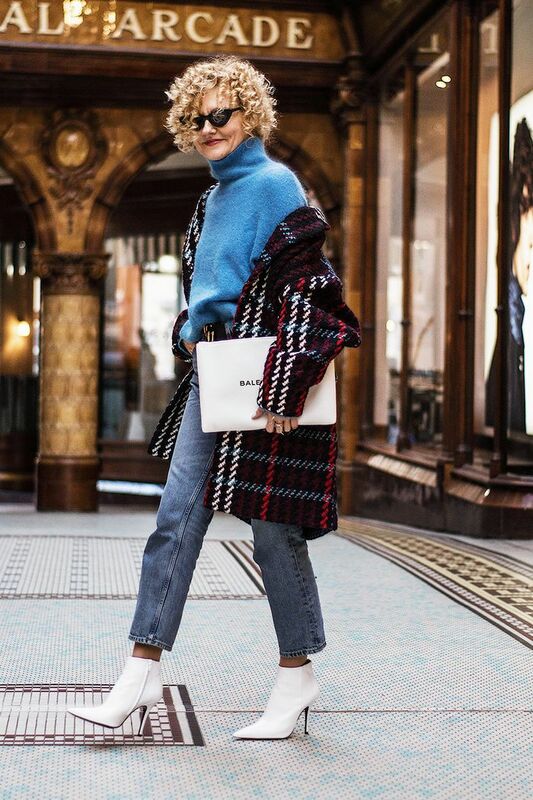 For those in this privileged position, it would be all too easy to capitalise on the benefits that come with Insta fame (aka stepping out every day in hot-off-the-press pieces and never wearing anything more than once). But as we have discovered, there are plenty of influencers who are just as passionate about sustainability as we are and want to change this misconception. So what are the benefits of treasuring old pieces? Well, not only does it have a positive impact on the environment, but it's also incredibly revealing when it comes to understanding which styles stand the test of time. The result? Better returns on your fashion investments. Say goodbye to mindless shopping sprees and hello to winning wardrobe gems you'll love season after season. More style, less wastage—what more could you want? 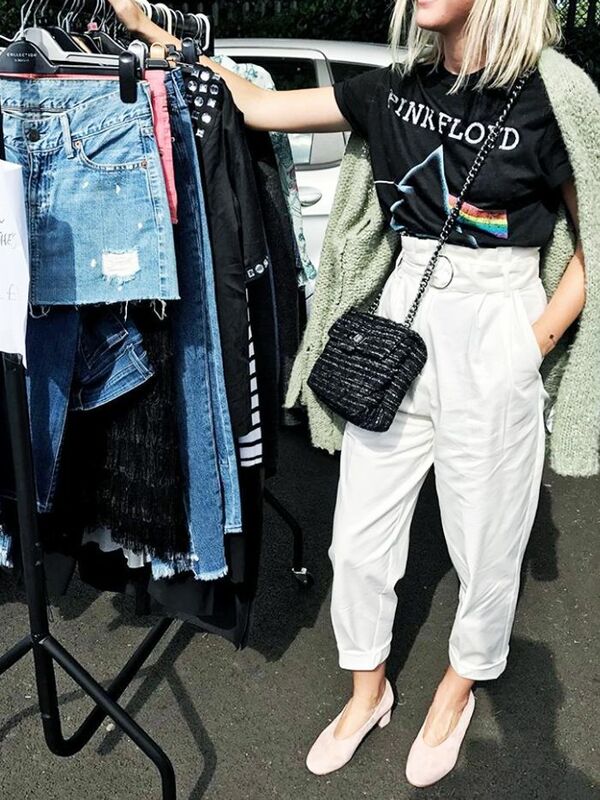 To inspire your upcoming wardrobe spring cleaning, we decided to ask five fashion bloggers which old items they re-wear year after year. From trenches and blazers to suits and denim, unsurprisingly, most of their picks were under the "style classics" category, but they're all pieces that can be adapted to any taste or season. Scroll down to see and shop their edit.